Extra value thanks to energy-efficient powder coatings. 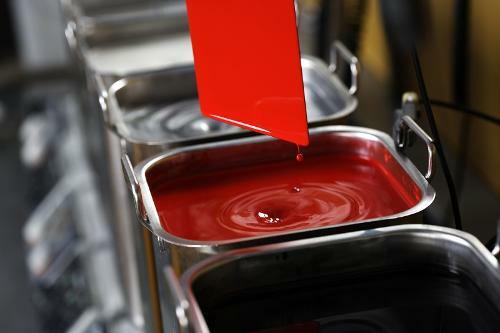 Energy-efficient powder coatings are primarily low-temperature powder coatings or fast-reacting powder coatings (NT). 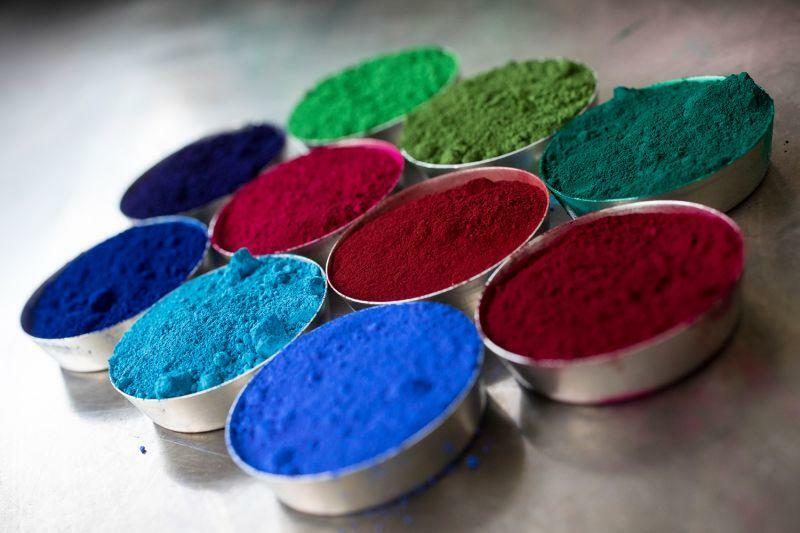 Many users of such powder coatings look for the opportunity to lower baking temperatures, thereby achieving direct reductions in oil and gas consumption. 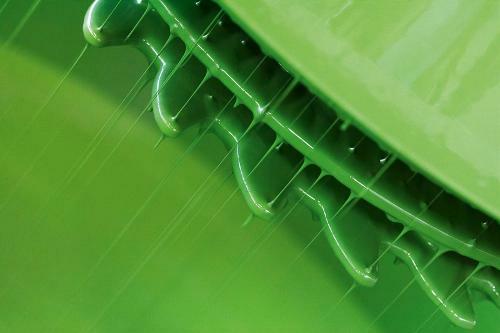 However, energy-efficient powder coatings can also increase productivity within the coating system. The baking oven frequently constitutes a bottleneck point in the process. At low baking temperatures, the use of powder coatings can significantly shorten the oven throughput time, thereby increasing the line speed. Take off into the future with new application fields. 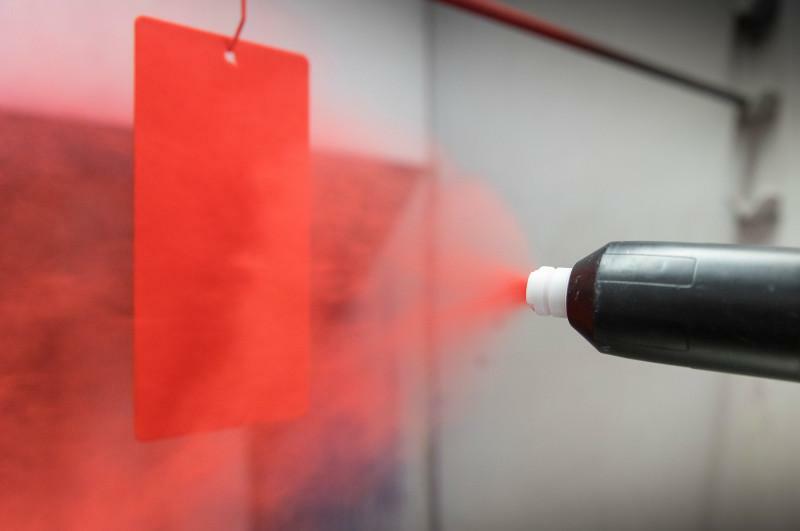 With energy-efficient powder coatings, you can take advantage of new products and application fields for your company. The range of parts can also be expanded by their usage.